It's a facility made keeping in mind the urban laborers and hawkers. Especially, to help these people to send money to their homes through this facility. 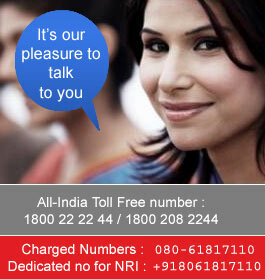 Currently this service is only available to workers in Mumbai belt to send their money to Bihar & Uttar Pradesh. The sender should have Union Bank of India's card while the receiver should have an A/C with Union Bank of India. Currently over 13 Lakh migrant workers are benefited by this scheme. Our Bank has launched "Union Bank Money" as a unique product for FI segment which is based on Mobile Technology through which bill payment, cash withdrawal, money transfer, mobile recharge, DTH recharge and other payments are possible. 1. 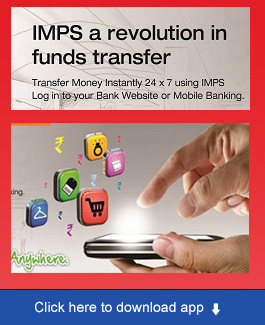 Is inter bank transfer is possible under this scheme? Currently inter bank transfer is not possible as it is not permitted by RBI. However, in near future, it may become possible if RBI allows inter bank transactions under this scheme.